Humboldt Nutrients Humboldt Honey ES is a premium blend of cane molasses, yucca, kelp and ocean fish, this carb source is as unique, as it is strong. Just as the human body hosts beneficial bacteria in the digestive system, plants must host microbial life in their root zone to ensure proper digestion, growth and health. 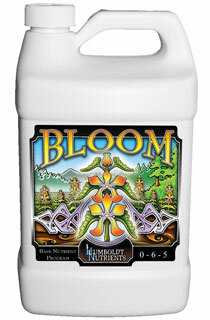 Plants feed mycorrhizal and bacterial organisms near their root zone with carbohydrates. This is the symbiotic relationship between plants and micro organisms. When a plant goes into a fruiting cycle they immediately divert sugars and carbohydrates from their root zone to their fruiting bodies. 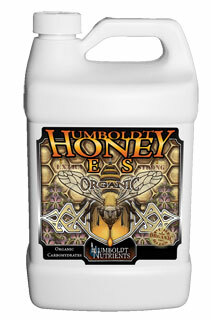 It is at this time that using Humboldt Honey ES becomes most crucial.